Can I sue in Japan to get back the money I spent on my former fiancee? I was engaged to be married and invested $15,000 in my fiancee and in moving here to Tokyo from the U.S. After I’d paid for the apartment, furnishings, rent and utilities, now she refuses to marry me. I have also paid $5,000 to help pay her debt so we can focus on our lives. She says now she is too busy, and I feel she has manipulated me and has been with someone else. Is there any legal support I call upon, or is all of that counted as a gift even when it was given under the promise of marriage? Judging by your story, there are basically two kinds of approaches you could consider. The first is to seek to claim back the money you spent on her. The second is to ask for compensation for the emotional damage caused by her unilateral breaking of the promise of marriage. Whichever option you choose, you need legal rationale and cause of action (in layman’s terms, a valid reason and the facts to back that up) for your claim to be considered legitimate by a court. As for the first claim — for reimbursement of money spent — you must be able to prove that she has the legal obligation to pay you back. You say you “invested $15,000” in your fiancee and paid $5,000 for her debt and other living costs, all on the assumption that she would marry you. However, reading your question, I’m not sure whether she promised to reimburse you for these payments or not, or whether you discussed how to share the financial burden for cohabitation, moving and other aspects relevant to the promise of marriage. Likewise, regarding payment of her debt, it is unclear whether you originally gave or lent this money to her. Although you may claim that she promised to pay all this money back, unless there is written acknowledgement of this from her, it would be difficult to prove in court, or even to ascertain how much money she is obliged to pay back in the first place — that is, assuming she denies being in debt to you. Second, regardless of the above, you could still demand compensation for the damage caused by her unilateral cancelation of the engagement without justifiable reason. In this claim, the “cause of action” is her default of implementation of the engagement to marry. 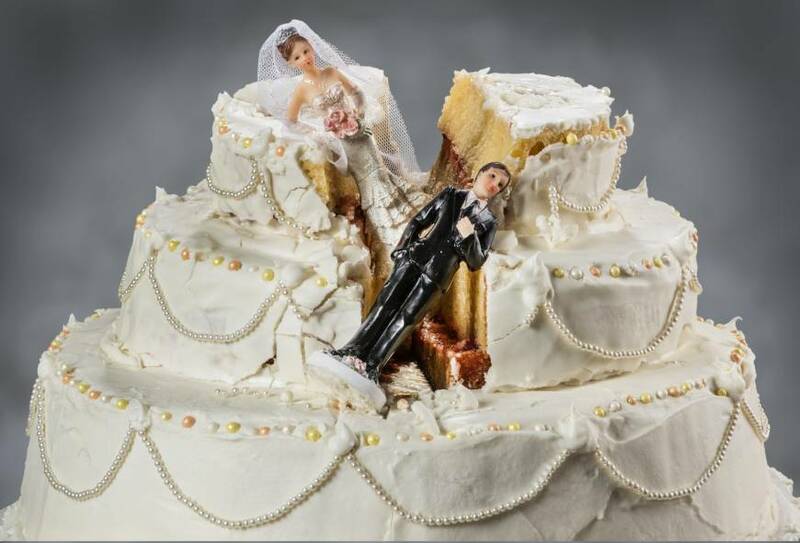 The damages usually sought in such cases are for emotional harm, but they could also include economic damages, such as money you spent for her to a certain level, provided you can prove there is a causal relationship between her breaking of the promise of marriage and the economic harm. Another point you should bear in mind is whether your “engagement to marry” is mature and stable enough to stand up in court. In Japan, for a promise of marriage to be recognized as a legally protected engagement, it has to involve more than just an oral proposal and an “I will” between the two parties. For example, a ceremonial exchange of gifts between both families and betrothal money paid to a groom from the bride’s parents are both considered definitive symbols of a legally sound engagement in Japan. However, these kinds of exchanges are not common when a foreign partner is involved. In such cases, the introduction of each partner to the other’s family as fiance and fiancee, the purchase of engagement rings and evidence of actual preparation for cohabitation may help persuade a judge of the seriousness of the commitment. 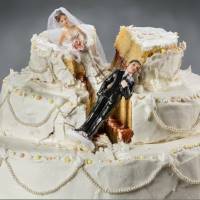 Finally, in addition to the aforementioned two kinds of claims, if your fiancee asked you to spend money from which she gained economic benefits, and if you have proof that she had no intention to get married at any point, you might be able to pursue her in a civil case for engaging in marriage fraud. There are a number of factors to weigh up as you decide whether to file a suit and the amount to claim if and when you do. With this in mind, it would be advisable to consult with a lawyer specializing in family and tort law.